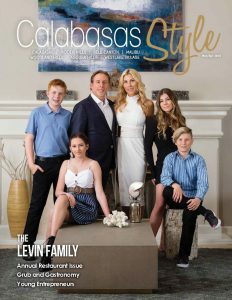 Top Trends from Westside Tile and Stone, Inc. | Calabasas Style Magazine Top Trends from Westside Tile and Stone, Inc.
Top Trends from Westside Tile and Stone, Inc. The tile industry continually changes in terms of color, textures, and sizes. As homes become increasingly larger, so do tiles. One of the newest trends is concrete-looking, large-format tiles. Many homeowners want to replicate the industrial look of poured concrete in their homes and offices. The polished format has also returned, as tiles from Italy and Spain appear increasingly more realistic yet still slip resistant. The home use of industrial-style weathered and distressed tiles resembling brick and wood mirrors the current commercial trend seen in many stores and restaurants. 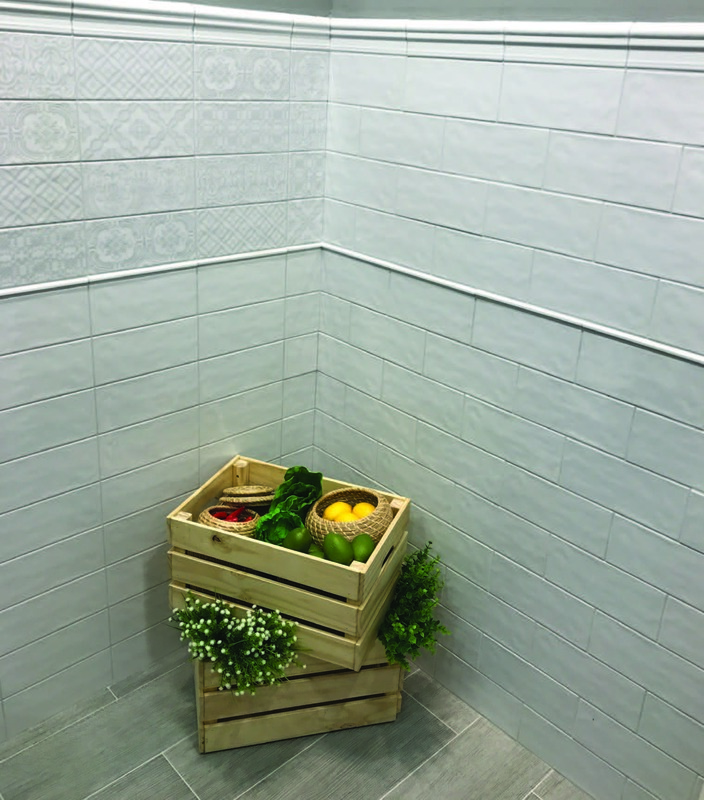 Natural-looking tiles have increased tremendous-ly thanks to the expansion of digital ink-jet technology to scan actual elements. This practice continues as more people appreciate the authentic appearance of brick combined with the easy maintenance of porcelain. Many homeowners utilize this style of porcelain on their fireplaces and outdoor feature walls to convey the look of brick and wood without the wear and tear. Carrara marble, with its heavenly white or blue-grey veined appearance, has become increasingly fashionable in both kitchens and bathrooms. This marble creates a rich, timeless look that blends with a variety of styles. The color blue works exceptionally well with this marble and is gaining prominence in both tiles and mosaics. Waterjet mosaics, with their intricate designs and fully customized colors and finishes, continue to grow. Artistic Tile mosaics, for in-stance, can be polished, honed, or brushed, offering homeowners endless possibilities. 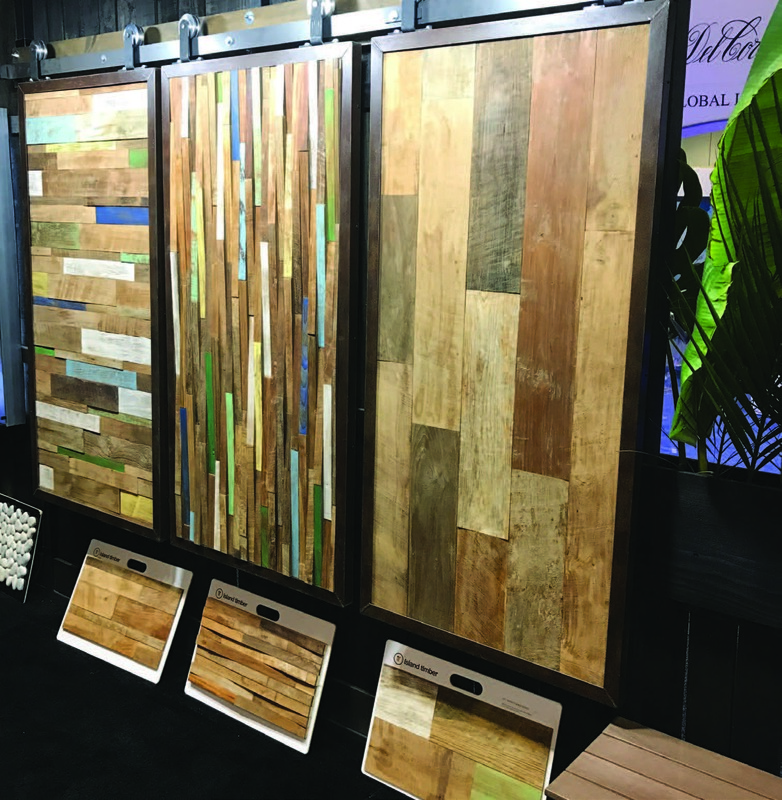 Westside Tile and Stone, Inc., a leader in the tile and stone industry since 2005, can help you customize your ideal look for your home or office. They are located in both Canoga Park and Beverly Hills. Westside Tile and Stone, Inc.